(from Press Release) MADISON, Al. – May 15, 2011 – Equip2Golf, Inc., is proud to announce the granting of U.S Patent 7,918,751 for Method of Rating Golf Balls. The patent provides a testing and rating method to obtain performance data on golf balls in a manner that will assist golfers in selecting a golf ball that meets their specific swing profile, equipment, feel and price criteria. The patent is currently being used at GolfBallSelector.com, the industry’s first and only independent golf ball selection system, and at GolfBallTest.org, a golf ball information portal, that will soon be offering golf ball rating and listing services. “We are pleased to have our golf ball rating method patent granted, recognizing our position as a pioneer and leader in the golf ball fitting movement within the industry”, said Gary Mayes, President of Equip2Golf, Inc. Mayes adds, “The use and application of this method provides the necessary basic information a golfer needs in selecting the right golf ball for their game”. Golf ball fitting has become increasingly popular as manufacturers look to differentiate their products and appeal to different golfers with different needs. Yet, most manufacturers use a fitting system that compares the relative attributes among their own product line and does not provide independent-based comparison testing of their golf balls to other manufacturer’s golf balls to demonstrate the relative advantages of their products. This approach leaves golfers limited in clearly understanding performance and value across golf balls and requires them to base their purchasing decisions on biased marketing campaigns or by trial-and-error which can be both incomplete and expensive. The concept covered by this patent originated in 2001 when Equip2Golf began extensive testing of golf balls and determined there was a need for a more systematic, uniform approach to understanding the relative differences between golf balls and how this could be used to assist in the selection of the right golf ball for a golfer’s game. The first application of the method occurred in 2004 with the debut of the Mayes Performance Index (MPI™) Golf Ball Ratings. 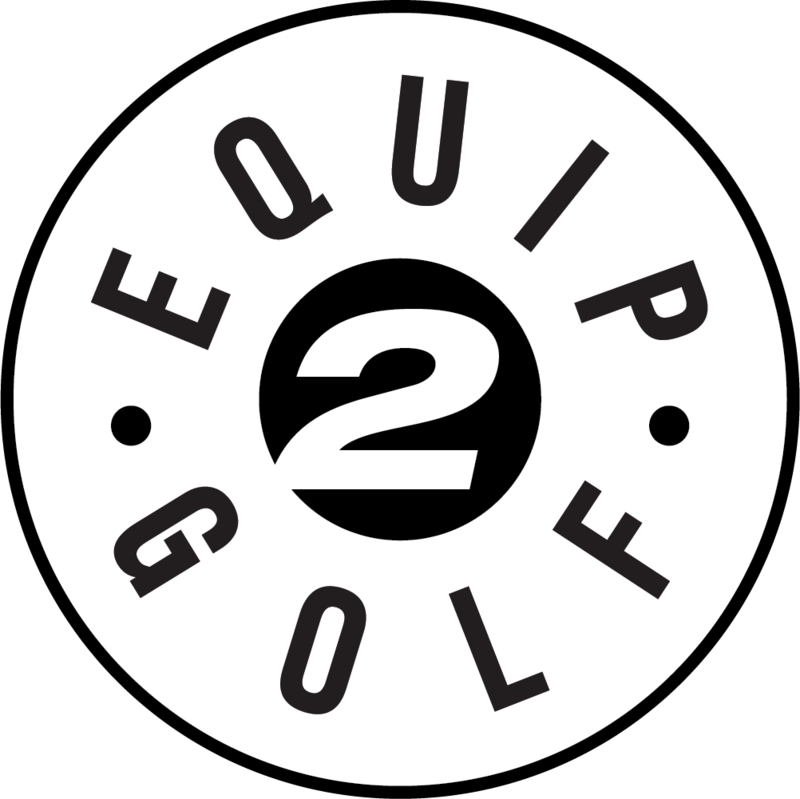 In 2006, Equip2Golf, Inc. co-founded GBT Technologies, LLC, a technology company focused on delivering decision support services to the golf industry. In 2007, GBT Technologies introduced GolfBallSelector.com and GolfBallTest.org to the industry. 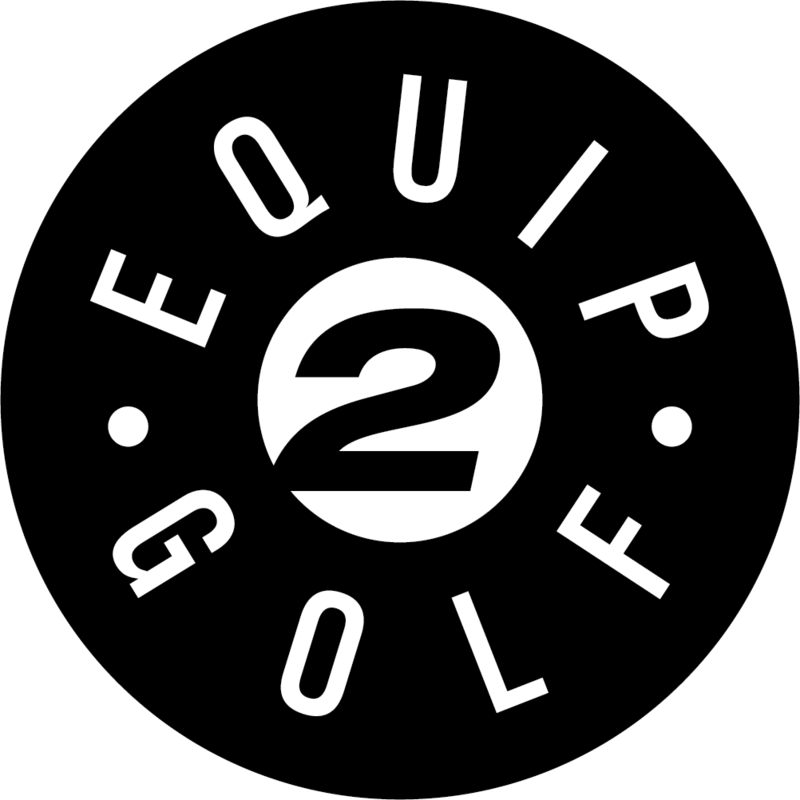 Founded in 1998, Equip2Golf, Inc. is a golf equipment multi-media and testing company that publishes a series of websites for golf consumers featuring equipment-related information. Additionally, Equip2Golf offers independent proprietary golf equipment testing services and content for radio and print.